We woke up to freezing drizzle yesterday morning, and then it was supposed to stop, but stay gloomy…. Perfect snug up in the studio kinda day….and when I looked out – we had 2″ of snow! Not enough to make a snowman…but it’s beautiful and I’ll take it over the blistering hot summer. 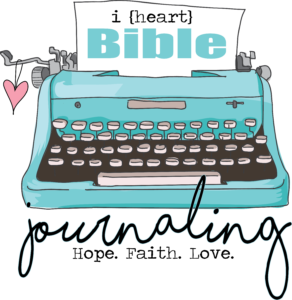 Still working on my Soul Garden journal – I’ll begin with that series on Monday. 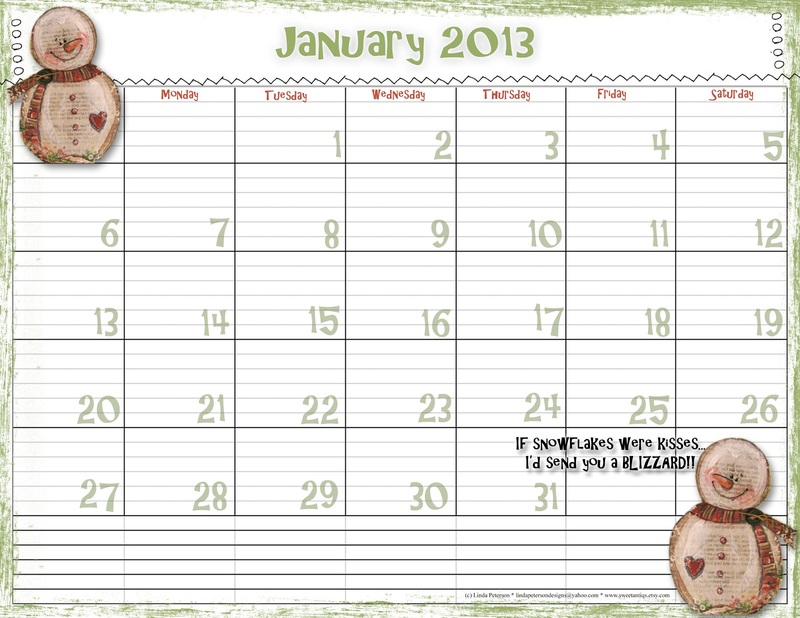 In the hopes of getting us all a little more organized in the new year plus, these sheets are fun to keep and look back on too, here’s a free January 2013 calendar printable. Click on the photo, then right click “save photo as”. Linda Peterson shares a great project to get the kids involved on a gloomy winter day and dress up your windows too!! Everyone will have fun making these adorable window clings. 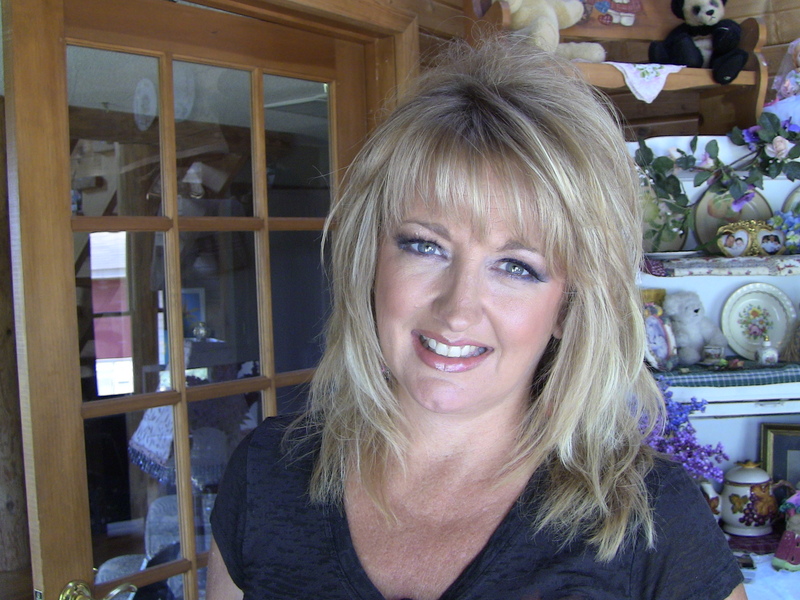 Featured on Livin’ the Creative Life TV. Place the page protector over snowflake clip art template.Outline the snowflake with puffy paint and allow to dry. Apply tacky glue to inside of snowflake. Add pigment powders and create swirls with toothpick or needle tool. Allow to dry.Carefully peel off of page protector and trim if needed. Wet with a baby wipe and apply to window. 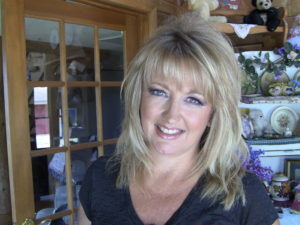 Launched in October 2009, Cool2Craft TV broadcasts weekly internet TV episodes and special live-streaming events featuring industry recognized hosts, reporters, designers, authors and manufacturers. Visit www.cool2craft.com to watch this week’s show via the LiveStream player. Visit our Blip.tv channel for full archived episodes, our YouTube Channel for project and technique demo videos and check out our current programming schedule for upcoming LIVE-streaming events. Visit www.cool2craft.com for current programming schedule. Coming up on the next Creative Life TV – Fabulous Fall show – Sneak peek! Coming up on the next Creative Life TV! Yes! It’s that time of year where we long for the cooler temperatures and vibrant colors of fall. Here’s a preview of what you’ll see – Mark your calendars for August 8th! I’ll see you then!